You have made a good decision by choosing homeopathic treatment! Homeopathy is a gentle, effective and environmentally friendly way to address many different illnesses, including (but not limited to): depression, anxiety, sadness, menstrual irregularities, ear infections, headaches, migraines, bloating, heartburn, muscle cramping, gastrointestinal problems, concentration problems, sleeplessness, colic, etc. Homeopathy is not a one size fits all. It is a very individualized form of treatment. It takes the whole person into consideration and that’s the reason we call it holistic. Homeopathy is a process of working with your vital force to uncover the real reasons for your ailments and to address them in a methodical, scientific way. Homeopathy is also an art. It is an art that requires instinct on the part of the practitioner and patience from the client and his/her family. When a client understands that it is not an overnight resolution of a problem, it can be, well, amazing! With cases of acute treatment there can literally be improvement overnight, which is nice but not always the case. We love it when it happens though and enjoy seeing the patients excited about the results. So again, welcome to my practice! And always know that I have your best interest at heart and will do whatever I can to make this homeopathic journey a successful one for you. To your vibrant, healthy and wonderful life! Special care is taken in using the purest materials and manufacture of homeopathic remedies. 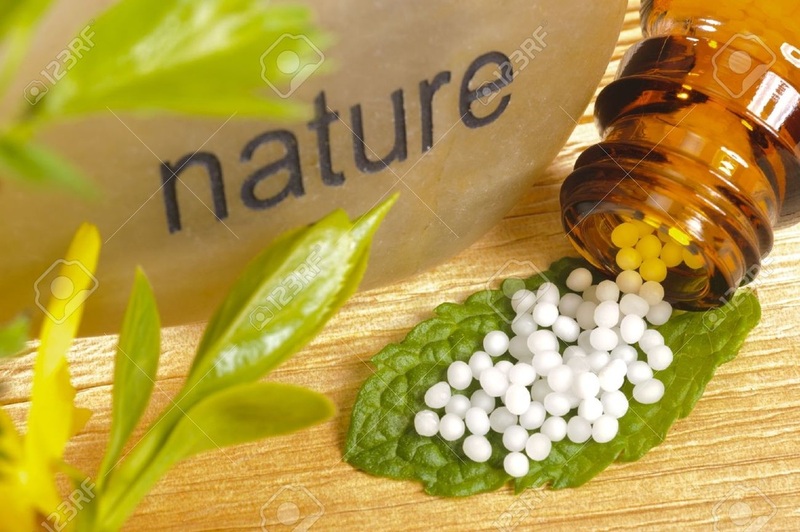 To see how homeopathic remedies are made click here. The most natural of all medical health sciences. Remedies are made using plants, minerals and sometimes animals. Gentle enough to use for your most precious ones, your babies and your children. Your loved ones, especially your children get the best of everything. Why not try the safest of the medical sciences, Homeopathy, for their healthcare needs? 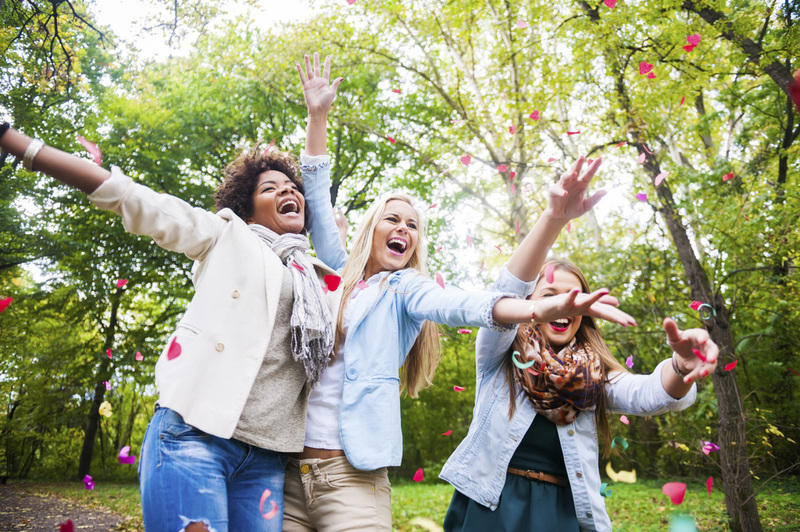 Homeopathy may have you jumping for joy too! It can improve energy and mood, help you heal, take away pain, sadness, grief, anger, anxiety, irritability, shyness, fear, night terrors and much more.